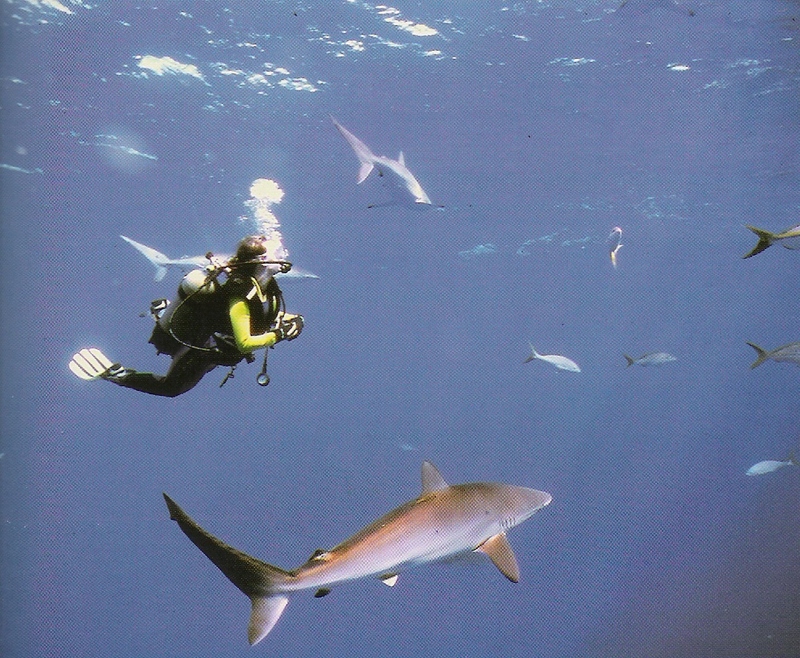 Diving is lately very popular tourist activity in Cuba because local places offer real adventure to divers. Thanks to variety of local waters, diving tempts more and more fans from all the world, who are visiting Cuba with that intention. I can offer you an arrangement of both, individual diving and organized trips for groups, for several days stay on the open sea. I will arrange diving for you on the most selective places around Cuba including neighbouring islands. I co-operate with several foreign firms with a Cuban participation. Thanks to this fact, I can arrange a complete realization of your holiday in order to diving including accommodation, transfer, renting of a high quality diving equipment. 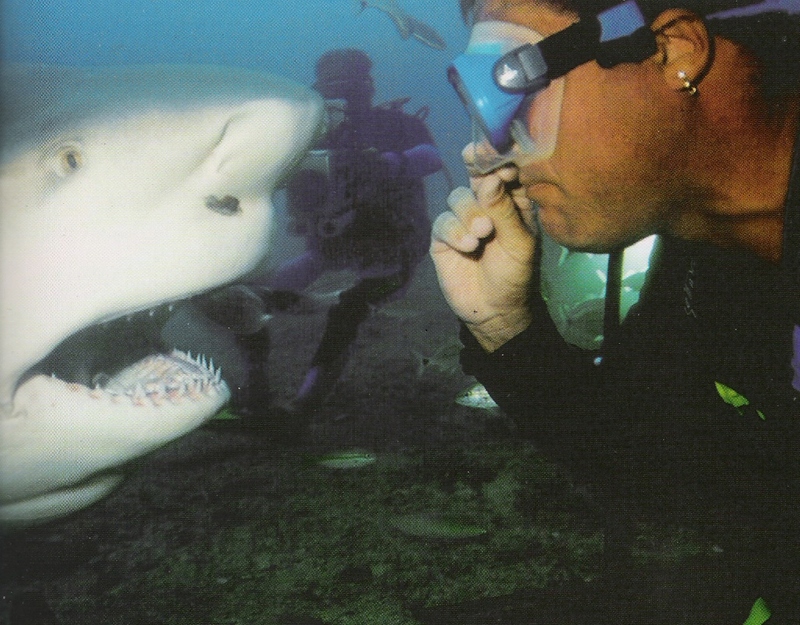 The diving would be supervised by experienced professionals with many years of practice. It is needed to say that the most convenient is to buy a whole package for groups. I suggest to get together at least 8 people and you get significantly reduced price comparing it with realization of the whole trip for individuals or small groups. (see my calculation). For those with money in their pocket it is possible to arrange a ship renting with experienced staff. You do not have to return after each diving to the shore and you can spend as many days as you feel on the open sea. On the ship there is all needed diving equipment including ship staff and a guide who knows diving areas. It is needed to specify length of your stay and for what treasures of undersea world you want to go if choosing a place or places for diving. If you would like to visit several places at once, for example diving couple of times and then going somewhere else, it is not a problem to arrange a diving tour to the best locations around Cuba. Please keep in mind that you will loose lots of time and your energy during transport (it is 1 200 km from west to east of Cuba. Nevertheless, in this case it is possible to arrange plane for longer distances. I suggest that you come to see one or more locations in acceptable distance and you will see that it makes you to come again at least at once. The offer is really considerable. 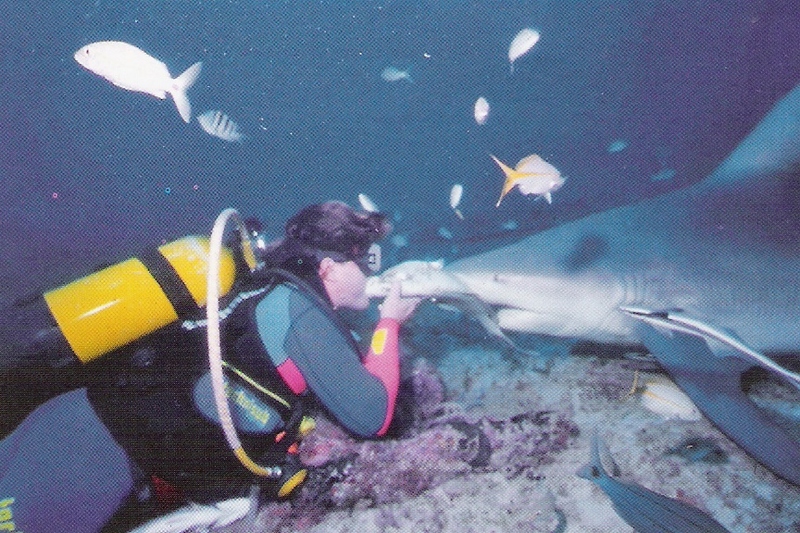 Across a lot of sea animals, corals, caves, sank ships to a shark feeding and night diving. Look at some videos from Cuban waters and imagine what you would like to see. Come and spend a perfect holiday from where you return with an internationally approved licence. ACUC = Association of Canadian Underwater Councils Certification (level of PADI qualification, PADI stands for Professional Association of Diving Instructors). Do not be afraid of a language barrier or Cuban instructors. Although, Cuba belongs to developing countries, their services for tourists are very good and concerning diving you will be amazed by qualifications of local instructors and provided equipment, which was provided thanks to a foreign investors enterprising in Cuba on an international level. Go over all sections of provided service step by step and choose locations which you want to visit and if you are interested choose a place where you want to pass your diving course. We will put it together so you could enjoy your holiday and at the same time you can take a diving course where I can assist you as an interpreter (among others I hold ADVANCED PADI qualification. Services and prices depend on locations, where and when you want to take a course. On the basis of your idea I will estimate the price and/or I will contact you if I have any questions.